Well, well, well–you didn’t forget about us, now, did you? Nothing like a hurricane to free up some much-needed catch-up time. First things first, The Dizzy Fizz is tickled plaid to announce The 3rd Annual Holiday Spirits Bazaar, blitzing into NYC’s Astor Center on Saturday, Nov. 17. 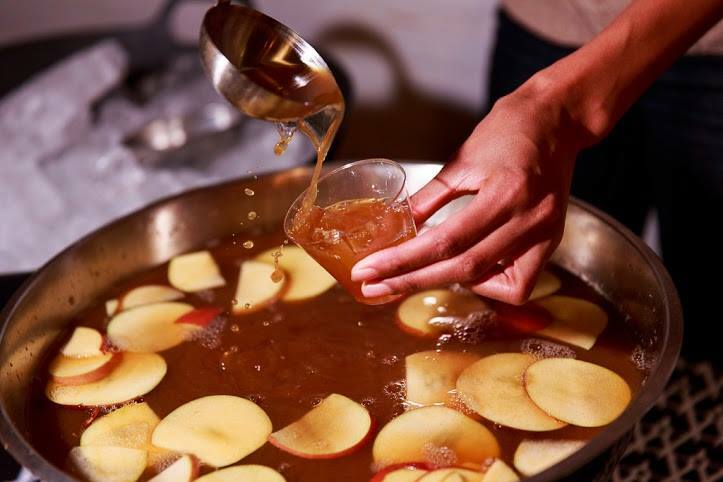 This year there are two sessions available to sip and savor the festive flavors of the season. Choose the afternoon session (1:00 – 4:00 p.m.) for some rollicking daytime tippling, or roll into the evening session (7:00 – 10:00 p.m.) for a Mad Men-style cocktail bash. 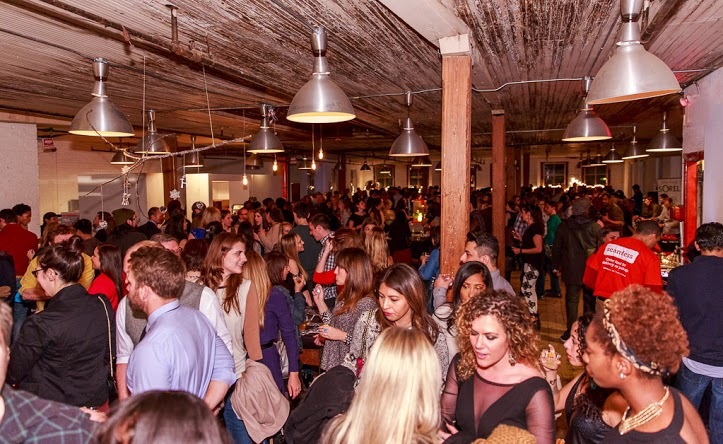 At both sessions, you can pair your dazzling libations with gourmet cheese and charcuterie from Brooklyn cheesemongers Stinky Bklyn and stay refreshed with Perrier sparkling water. General admission tickets are $45, and you can use the code EARLYBIRD to save a cool $10 before Nov. 1, while supplies last! And once all this hurricane hoopla dies down, don’t miss your chance to support the ladies of Speed Rack, returning to NYC at Santos Party House on Sunday, Nov. 4. The best lady bartenders in NYC will face off round-robin style in timed challenges for the title of Miss Speed Rack. All proceeds from the event support breast cancer research. Sponsors include: Absolut Vodka, Barritt’s ginger beer, Beefeater Gin, Benedictine, Brugal Rum, Campari, Cherry Heering, Coffee Heering, Cointreau, Cutty Sark, Drambuie, Four Roses, Harpoon Brewery, Haus Alpenz, Hine Cognac, Jameson, Lillet, Luxardo, Macchu Pisco, Martini & Rossi, Olmeca Altos Tequila, Perfect Puree, Perrier, Plymouth Gin, St. Germain, Xante and more! Visit speed-rack.com for more information.